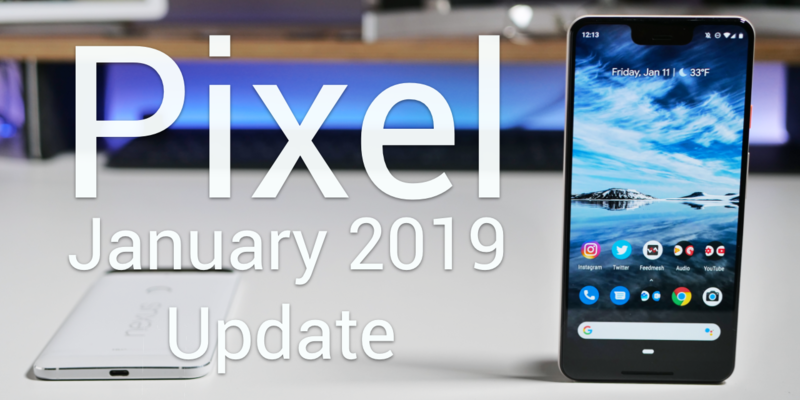 The January Pixel Update was finally released to the public. 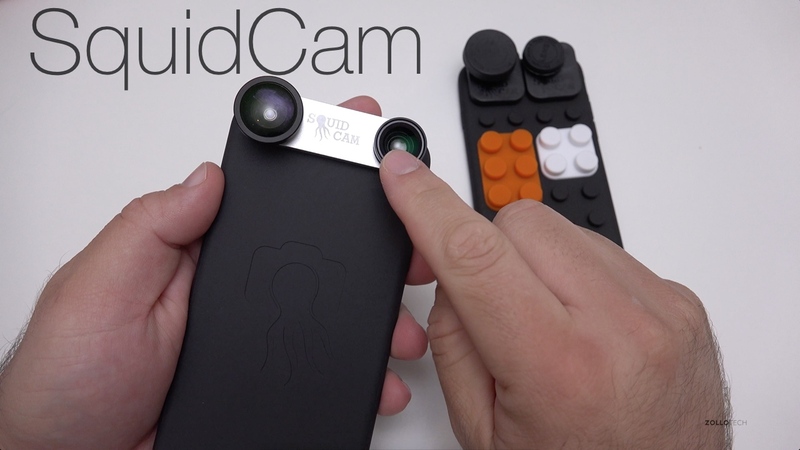 I show you what’s new on the Pixel 3 XL or for any Pixel model. 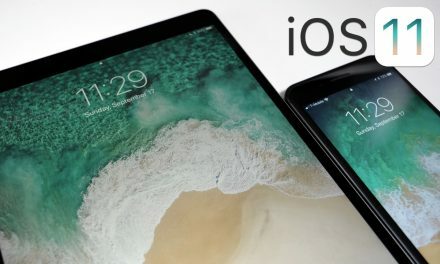 PreviousiOS 12.1.3 Beta 4 – What’s New? 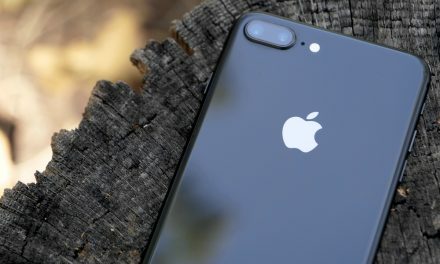 NextiPhone X in 2019 – Should You Still Buy It? 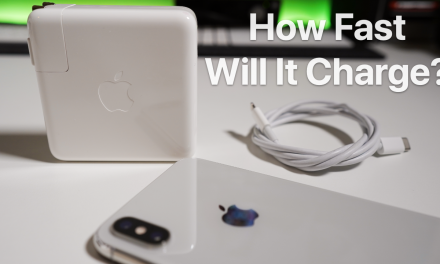 Apple iPhone Xs Max Fast Charging – How Fast Is It?